Thanks for posting this I will definitely put Because of You on my watch next list. press con for new drama, sweet dreams, that will air on 6/25! That is exactly how I felt when I first saw him in Princess Agents where I like his acting. But Henry is more extroverted whereas Deng Lun comes across as a shy guy. @cenching I know! I also find him good looking. Like a manly classy type of guy. I think a lot of people dont find him good looking bc of his eyes. At least I have seen those comments. Ha ha ! @cenching, fancy seeing you here! You are our super detective in a couple-shipping forum ( wink,wink) which is going south !! I also notice his costume on stage are all shirts and business pants and even ties! 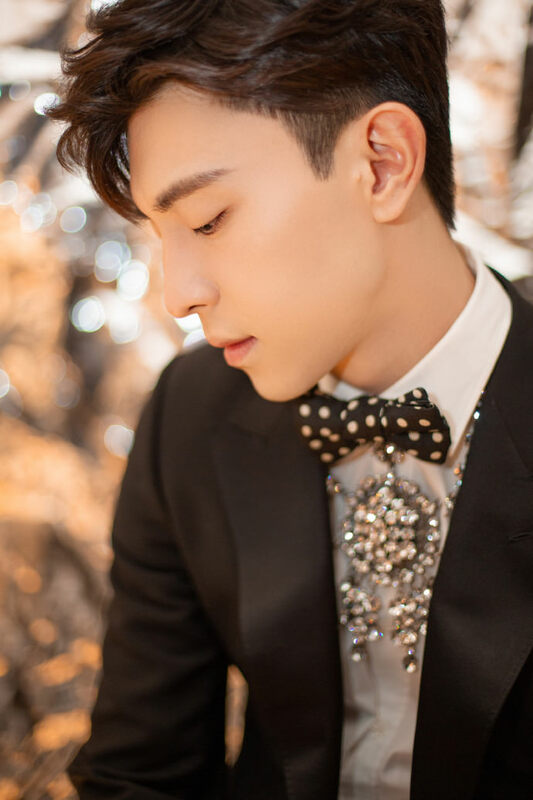 I first saw him in Princess Agents and wondered what the K pop singer Henry was doing there ! But I liked him immediately. Heavy Sweetness is the 2nd time I saw him and I must say he bowled me over with his charm!